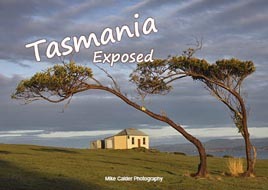 Mike produces a range of Tasmanian photo books. 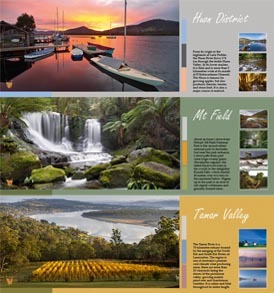 They are popular in retail stores like newsagencies and gift shops and they make memorable gifts for your clients, promotions or at your next event. 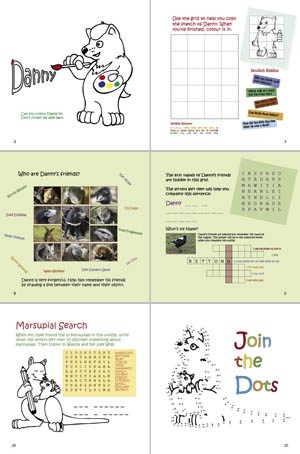 Please browse the range below and then follow the links at the bottom for some ideas on how you can make use of them to stand out from the crowd. 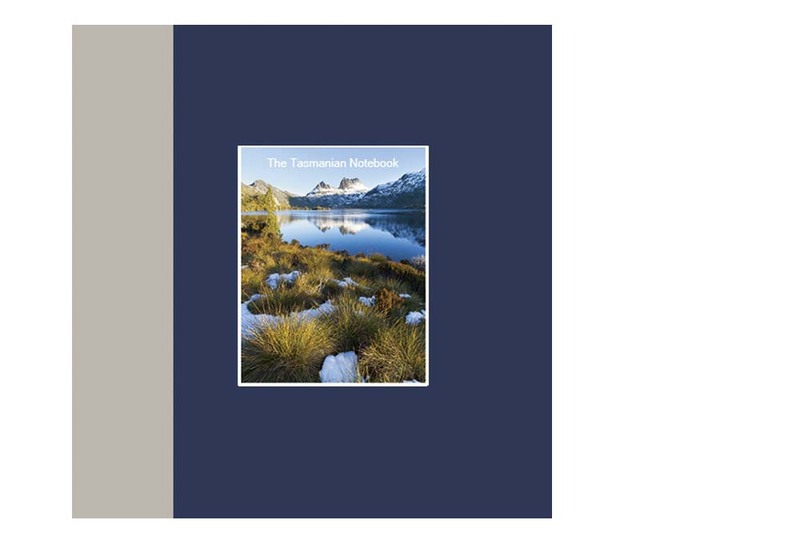 If you would like to purchase any of these products for gifts, events or to carry the range in your store, please contact Mike. 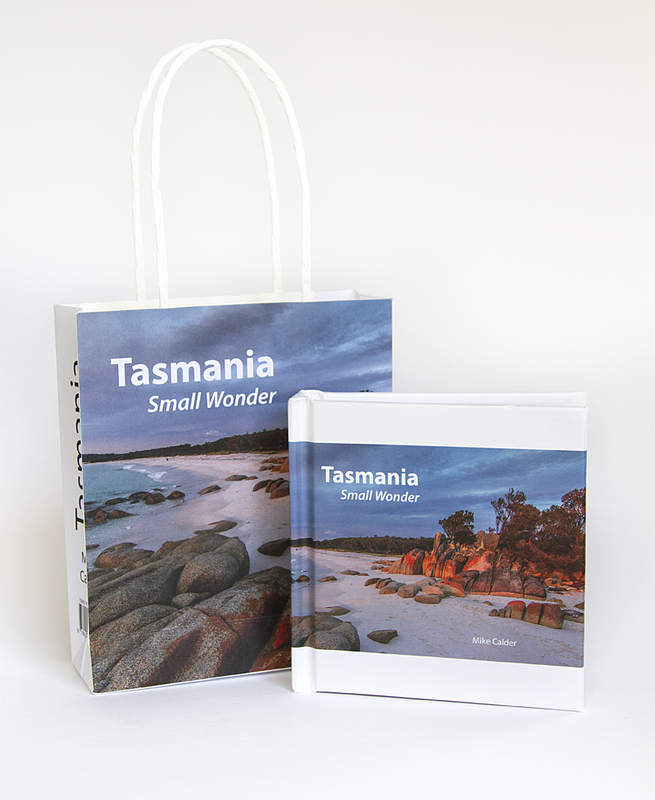 Tasmania Small Wonder – the book in a bag, hard cover, just 10cm square and over 200 pages of photos. Tasmanian Notebook – a notebook, travelling companion, gift or however you want to use it. 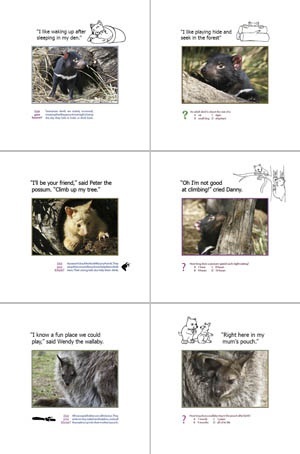 A pocket picture book in a bag. 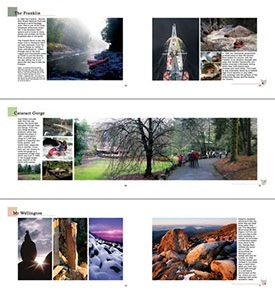 150 quality images in a hard cover – and a carry bag! 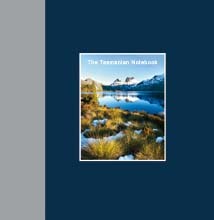 Just as much a photo book as a notebook. 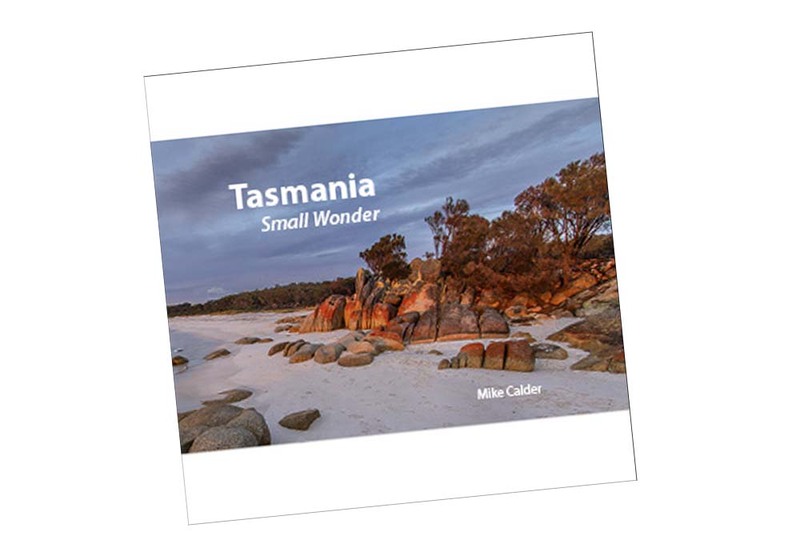 Be inspired by Mike’s stunning photos and find out more about this beautiful state through the facts and anecdotes found throughout the book. 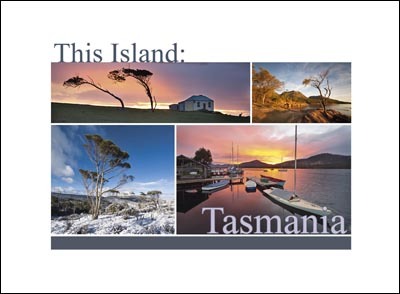 Every region of this beautiful island state is covered in this photo book with facts, anecdotes and beautiful photographs. 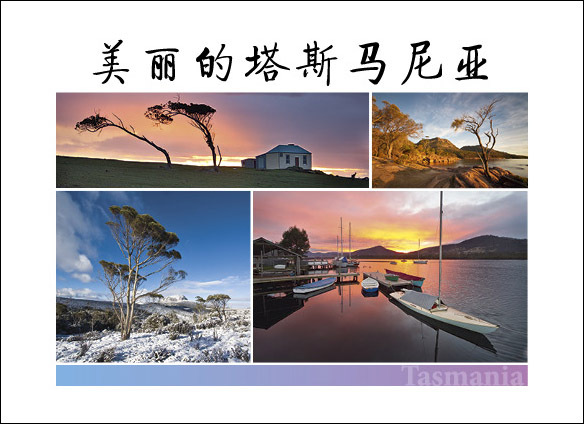 The perfect way for someone to remember their trip to Tasmania in a high quality, professional package. 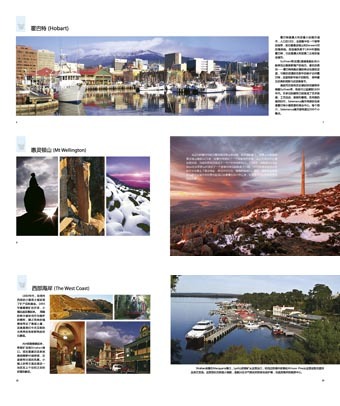 This Island: Tasmania, now in Chinese! 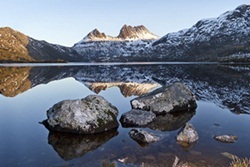 Mike has captured the essence of Tasmania’s beauty with this outstanding collection of images. 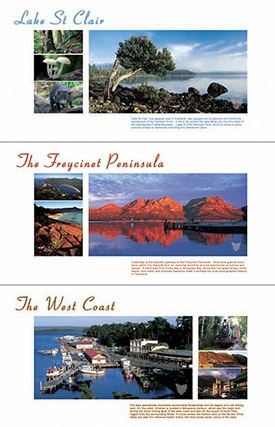 You will not only be amazed at the beauty but also informed with interesting information from the island state’s history. 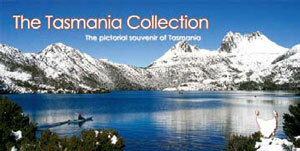 Conveniently sized with more outstanding images and anecdotes, at a desirable price for visitors to Tasmania. 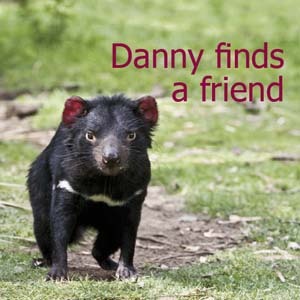 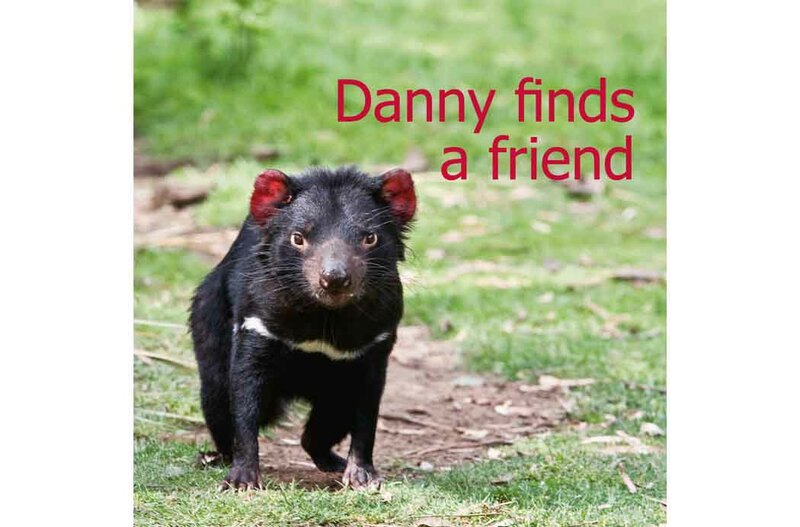 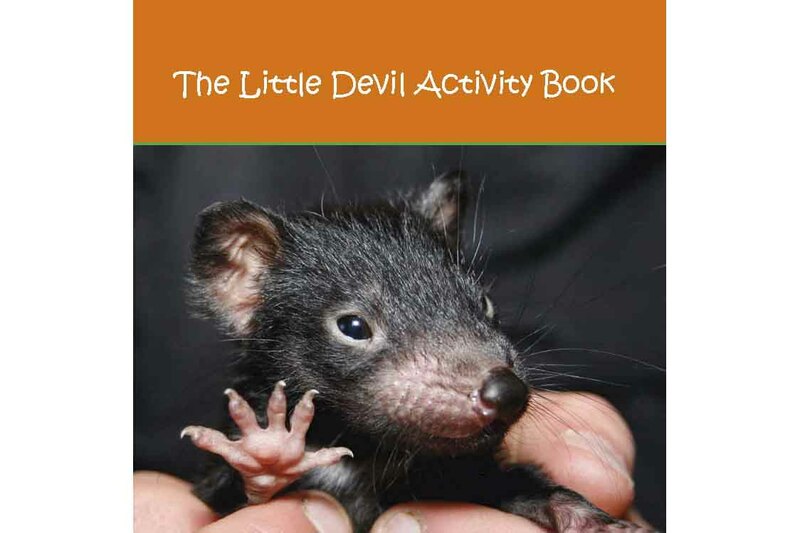 Children love the adventures of Danny the Tasmanian Devil. 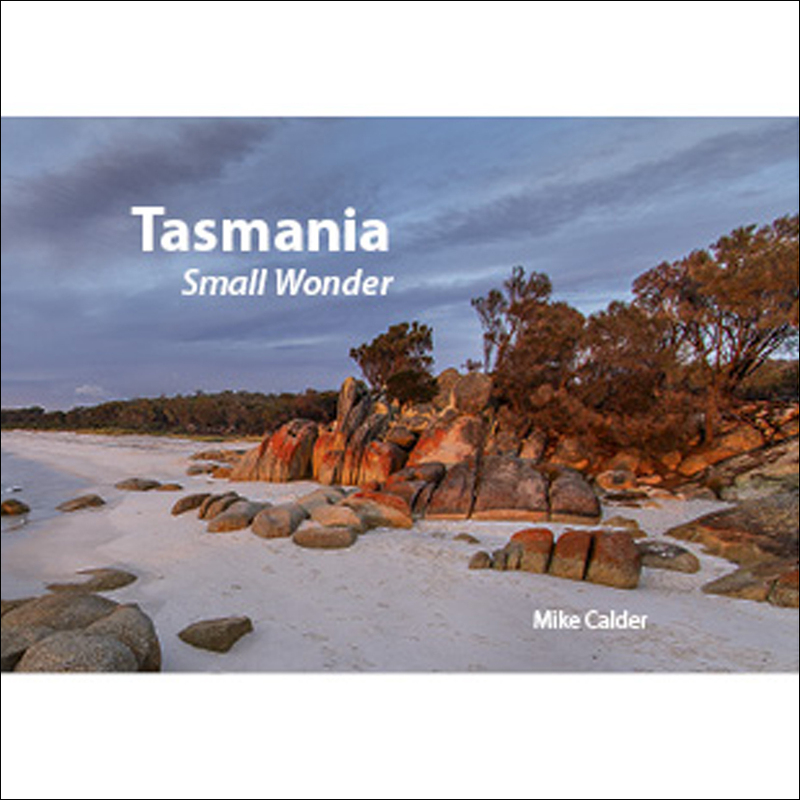 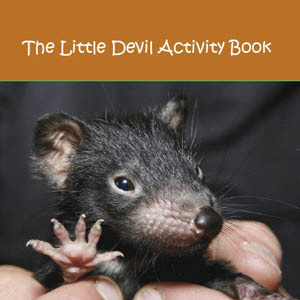 Mike has produced an enjoyable children’s book featuring photos of Tasmanian animals and an activity book to engage your children in play.